Your baby may have been born earlier than expected. It’s normal to have a lot of questions, feel stress and to be worried. 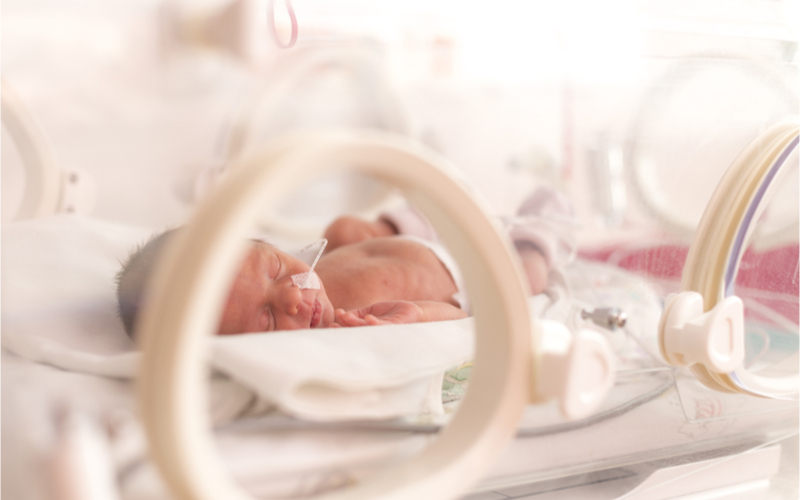 Premature babies require extra medical care and support that is often given in a neonatal intensive care unit (NICU). As a parent to a premature baby, there are resources available to you often offered by your hospital, such as support groups and child care resources to help you be able to see your baby uninterrupted. Check with your hospital for these resources. After you leave the NICU, Your pediatrician will see your baby more frequently than babies born full-term.